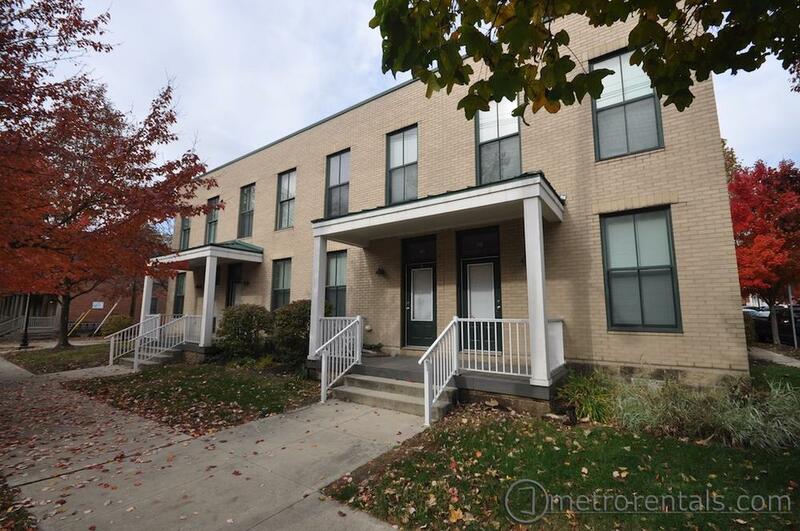 Pet Friendly - Two bedroom townhouse located just 2 blocks east of the Short North. Vinyl plank flooring throughout the first floor and carpeting upstairs. Spacious kitchen with adjacent breakfast nook, granite counter-tops and stainless steel appliances including dishwasher and a built-in microwave. 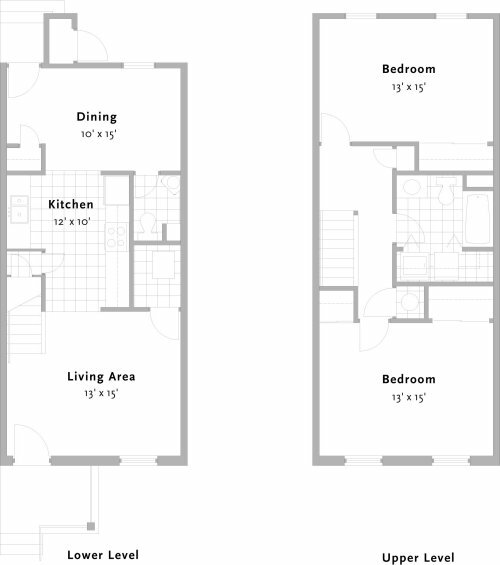 Additional features: LED lighting, central air conditioning, gas heat, washer/dryer hook-ups. New Village is a 100% smoke-free community. On-site management and 24 hour maintenance. Some off-street parking available, neighborhood will transition to permit parking early 2019. Several on-site green spaces with pet waste disposal stations.